We are India's Leading Company in Manufacturing, Distribution, Marketing, Branding of Steel & Paints with over 50 Franchisee Units spread across the country. A dream to create a world with limitless possibilities for everyone. It gives me great pleasure to welcome all the visitors to Kamdhenu Group website. I am confident that the group information contained through the pages of this website will prove extremely useful and beneficial for all concerned. 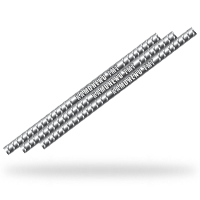 Kamdhenu Limited as you all know is a well established flagship company operating in the business of steel manufacturing since 1995. In order to bring more transparency and dynamism to the operations of the company, Kamdhenu Limited ventured into Franchisee Business Model. This step has been taken to involve more and more regional steel units spread in the vast stretch of the country by encouraging their participation and support in technology transfer / upgradation of their facilities for better productivity levels. Interested parties will find all the important information here to tie-up with us in our innovative Franchisee Business Model. The innovative Stockyard Model is also a refined form of the same concept, which is another step forward for enabling de-centralization of company’s operations towards movement of stocks. 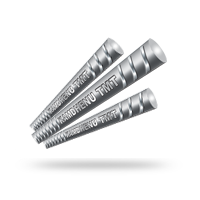 Kamdhenu being TMT expert, in 2013, launched KAMDHENU SS 10000 TMT Bar which is a premium product with double rib, double strength and double safety suitable for highly seismic zone. 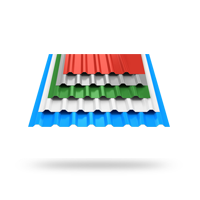 The product profiles are also elaborated at length for better insight on the technical details and highlight the Quality benchmarking process undertaken by Kamdhenu Group to meet the International Standards. The site also reflects the steady growth of our financial standings over a period of time and also highlights the outstanding achievements that have seen us grow to the level of operations that we are today. The positive market indicators including the Brand Awareness, Market share and Profit Margins of the company are also illustrated with graphical visuals for easy comprehension. 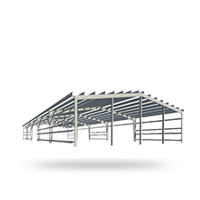 In a larger sense, this site is a true reflection of what Kamdhenu Group looks from the inside, and that is exactly what we want to show to every visitor coming to this website. Every organization, which sets its eyes on growing big has to incessantly abide by a definite set of work-ethics to raise its credibility in the market. That's why, we at Kamdhenu also believe in living up to a set of conventions and follow them conscientiously in each and every sphere of our activities. 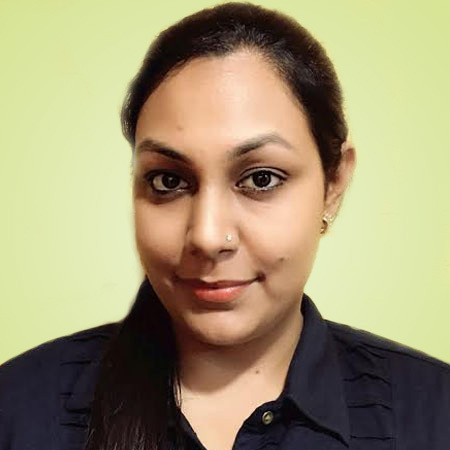 Kamdhenu Limited has been a pioneer in this revolutionary concept of Franchisee Model having attained success in the middle tier steel segment on a regional front. 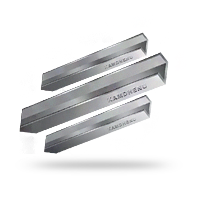 With exhaustive study of the market trends and categorising the steel manufacturing companies, Kamdhenu Limited offers them an envelope; sealed with its brand name and assistance in technology, quality, consistency and marketing of Kamdhenu range of products. 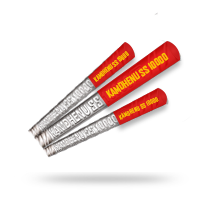 This mode of concept serves dual purpose- the franchisee units benefit a lot by availing Kamdhenu’s brand premium and strong marketing network, while Kamdhenu Limited benefits from the royalty that it gets from these franchisees for using its brand name. The model also gives a unique identity to the franchisee units and helps them in leveraging their level of operations and quality to sustain well amidst rising competition in the steel sector. And ultimately it also benefits the customer, who gains the most by getting top quality products at the most effective prices. The Franchisee Business Model adopted by Kamdhenu Limited is really changing the way its’ partners do business regionally. The trusted name of Kamdhenu is spelling a new tale of success by leveraging their facilities to perform on a far improved level and thus bringing in more productivity in their day-to-day operations. Kamdhenu Group fully understands the importance of brand awareness and has a full chalked out policy on utilizing various media platforms to disseminate information about its products and services. Kamdhenu’s Central and Regional management network oversees need based information generation through advertisements and similar promotional campaigns. The mediums used for media promotions include all the conventional and unconventional medias available today. Airing of creatively produced product ads through electronic channels. Also promoting through internet websites, Facebook, Twitter, LinkedIn, google+ and e-mails etc. Print ads disseminating information about our products and services across the nation through Magazines, Newspapers etc. Hoardings, Banners, Kiosks, Wall Paintings, Bus Shelters, Translights and other outdoor media. Distribution of catalogues, brochures, visiting cards, shop branding, sample board, pen, pad, mason kit having branding of Kamdhenu products. Dealers & Distributor Meets, Customer Meets, Seminars, conferences, Workshops, etc. Bollywood Star Nights, Live Concerts of famous Singers, Overseas trips of dealers, Dealers’ Tours. Vision without an action is dream. Dream without action is mere fantasy. Action with a vision is making a difference. We have been keeping our dreams alive with our undying faith and belief in our potential, determination and dedication. We have made a difference with our constant surge to step ahead, in the course of which, we have now launched a new set of pro-active plans to Establish its’ overseas presence across the globe by the year 2020. 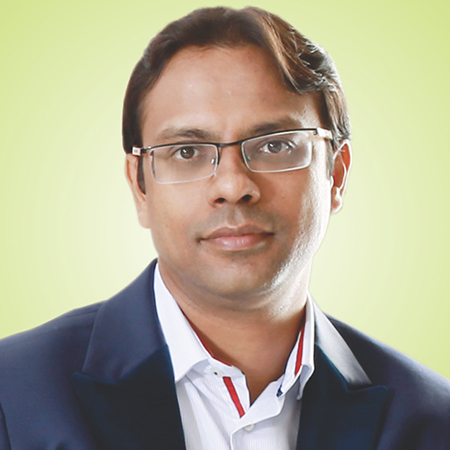 We have set our eyes on decentralization of the production base by undertaking strategic alliances, tie-ups and acquisitions of unorganized and medium sized manufacturing units mushrooming all over the country and getting all of them under Kamdhenu umbrella through technical upgradation, implementation of Quality Management System and effective distribution through the exclusive dealer network and Stockyard Model. 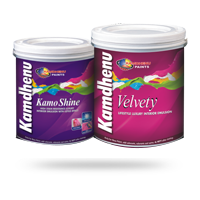 In the list of top priority is the brand positioning of the products under the Kamdhenu brand. Stress has been laid upon the publicity and advertising methods to create a better recall of the brand & products. The brand has now been positioned as "Best Quality at Best Price". 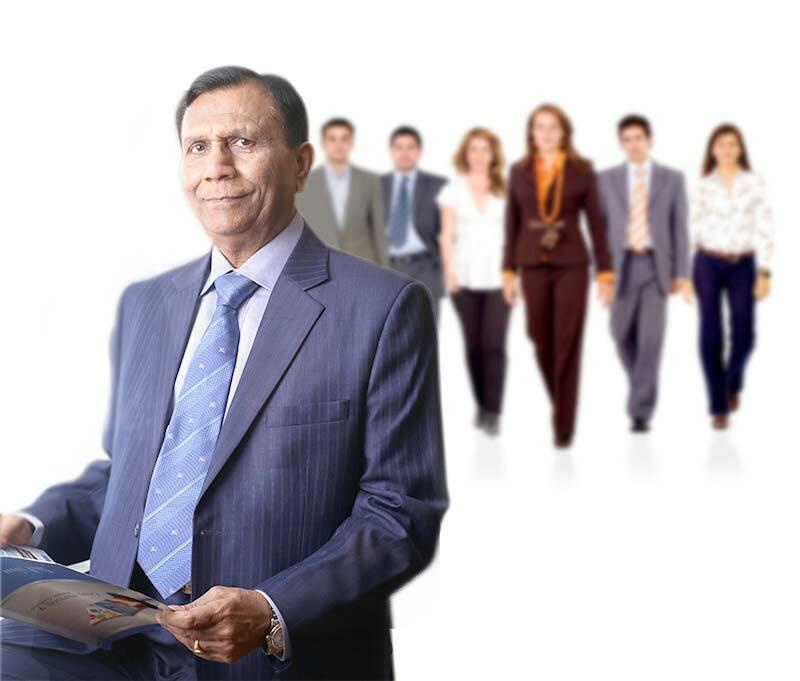 The people behind Kamdhenu’s success are individuals of great vision, integrity and professionalism, whose able guidance is escalating/elevating Kamdhenu to unparalleled heights of success and recognition. We are deeply honoured to have such able professionals in the helm of our affairs. 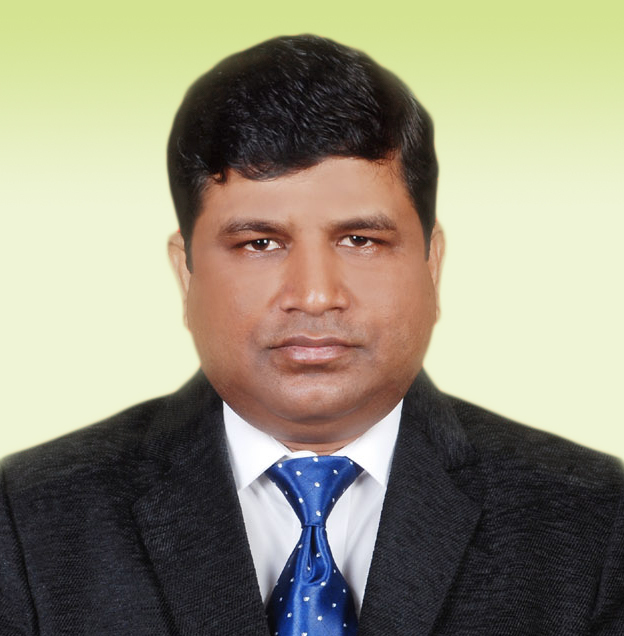 Mr.Satish Kumar Agarwal, Gold Medalist in B.E. (Mech.) 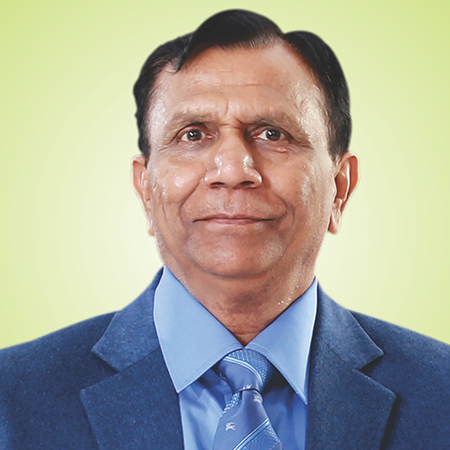 from Banaras Hindu University is the founder of Kamdhenu Limited Mr.Agarwal has extensive industrial experience of 45 years and has played pivotal role in the success of the Kamdhenu Group. 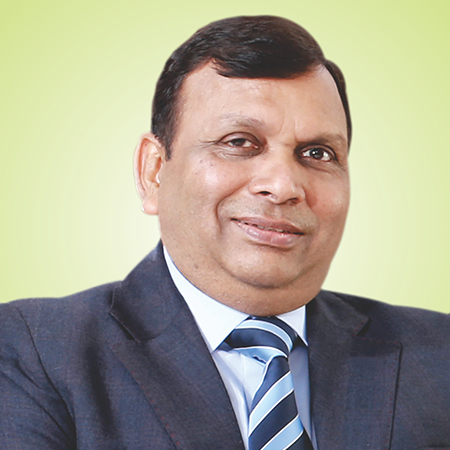 Mr.Sunil Agarwal is among the founder members of Kamdhenu Limited, who is taking the company to new heights of success and glory. 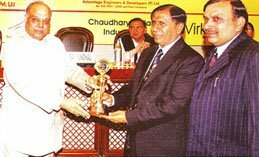 Mr. Agarwal has been potent force behind the strong and efficient Kamdhenu marketing network that spreads out across the country. 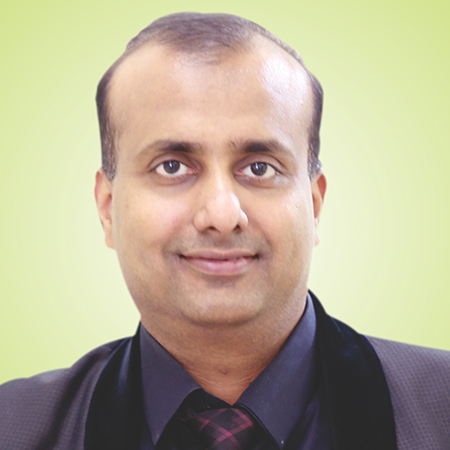 Mr. Saurabh Agarwal is a dynamic entrepreneur having technical expertise in plant operations. 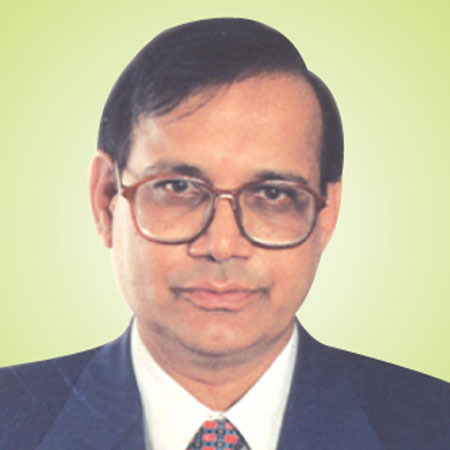 Mr. Agarwal has been in association with Kamdhenu Limited since 1998, after completing B.E.(Mech.) from R.V. College of Engineering, Bangaluru. 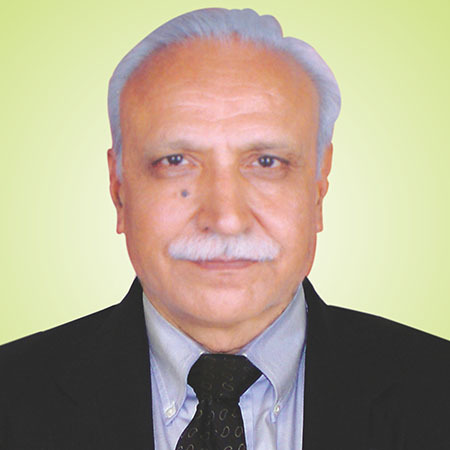 Mr. R. K. Pandey, M.Com., LLB, FCS, PGDBA, a man having over 45 years of Industrial experience in the field of Accountancy, Finance, Secretarial, Legal, Capital Market. 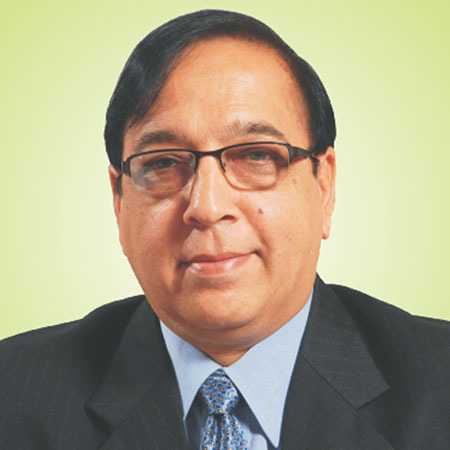 Served as Company Secretary & Financial Advisor for 7 years with U.P. Bridge Corporation Limited. 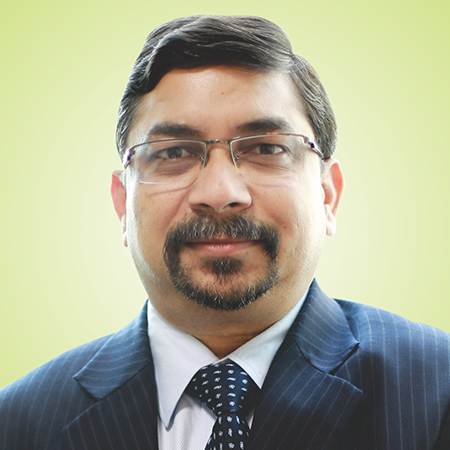 Mr.Jogeswar Mohanty, a member of Institute of Company Secretaries of India (ICSI) and MBA in Finance, has more than 8 years of secretarial and Compliance Management experience. Having weaved a campaign around this philosophy we have launched a ‘Green India’ drive under which our 7500 dealers and distributors are motivated to plant at least 5 saplings each year and nurture them to complete growth. 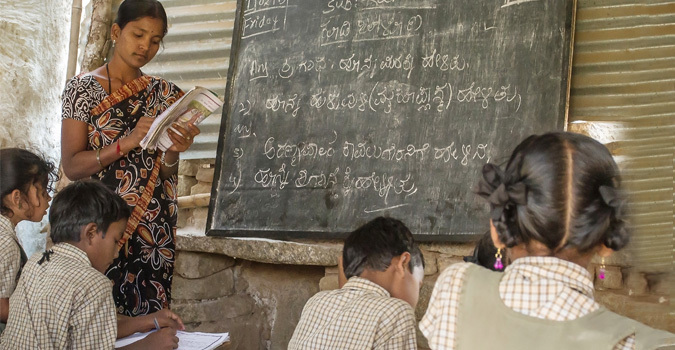 Apart from the environmental safety, another initiative ensuring basic education for the underprivileged children is called KAMDHENU JEEVANDHARA. We also organize camps, motivational programs, special skills for the physically challenged, across the country on regular basis in association with other social organizations. We believe that life brings moral responsibility along with several other things, therefore we believe in giving back to the society. Since the community has given us so much including the recognition in the society, patronage and clientele to spread out our business to such great pinnacle, we at Kamdhenu Limited are committed to our responsibility towards the society as a whole. We make sure that our thoughts are converted into actions to maintain the environmental sustainability for the generations to come. Taking special care to avoid any damage to the environment, we ensure that effective steps are taken to avoid industrial discharge and unhealthy ways of residue or garbage disposal. We also organize camps across the country on regular basis in association with other social organizations, motivational programs, special skills for the physically challenged are held. 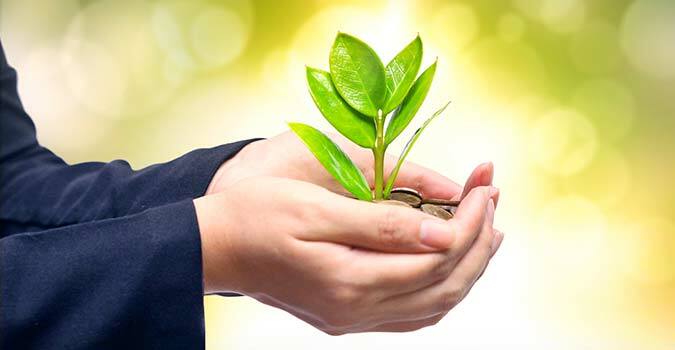 Having weaved a campaign around this philosophy we have recently launched a ‘Green India’ drive under which our 7500 dealers and distributors will be motivated to plant at least 5 saplings each year and nurture them to complete growth. Apart from the environmental safety, another initiative ensuring basic education for the underprivileged children is called ‘Kamdhenu Jeevan Dhaara’. At Kamdhenu, we believe in doing all that we can for our people. We have organized various blood donation camps across the country and have educated people on the benefits of donating blood on regular intervals. We can't change how they were born but we can make sure how life treats them. We make donations to various organizations who work for the physically challenged kids and provides them all the physical and moral support they need. We are promoters of the Swachh Bharat initiative and we have organized various drills to engage people into keeping their surrounding localities clean and healthy.